BESTCare 2.0 introduces an unparalleled combination of advanced features and value to the global EMR market. Our “fully integrated” EMR not only includes core documentation functions but features unavailable elsewhere. Other top notch systems require months long training. 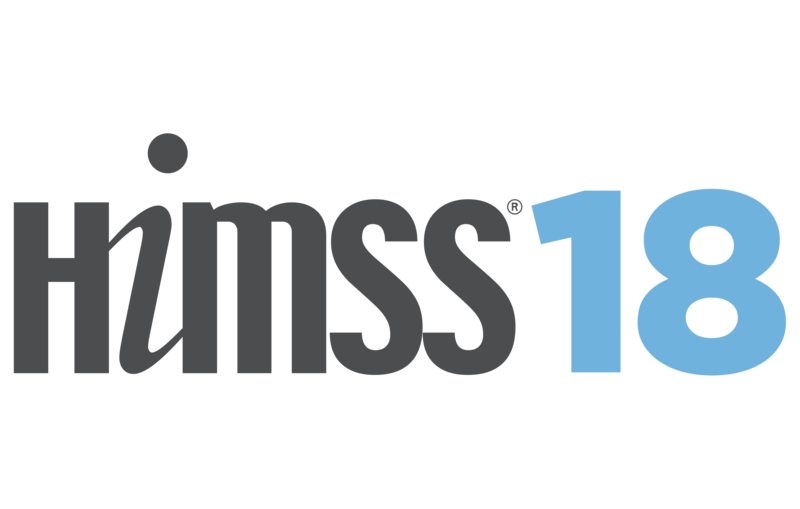 Our intuitive system allows trainees to be more comfortable in less than half the time of traditional EMRs. Our Clinical Intelligence suite helps you to easily track and analyze large data sets for ongoing research projects. Not only is it a powerful tool for clinical practice, but the same can be said for our Business Intelligence, which can help you find areas of improvement in your practice. Although originating from Korea, our system has been adapted into English, Arabic and Chinese, with other languages in development. World Class to World’s BEST. 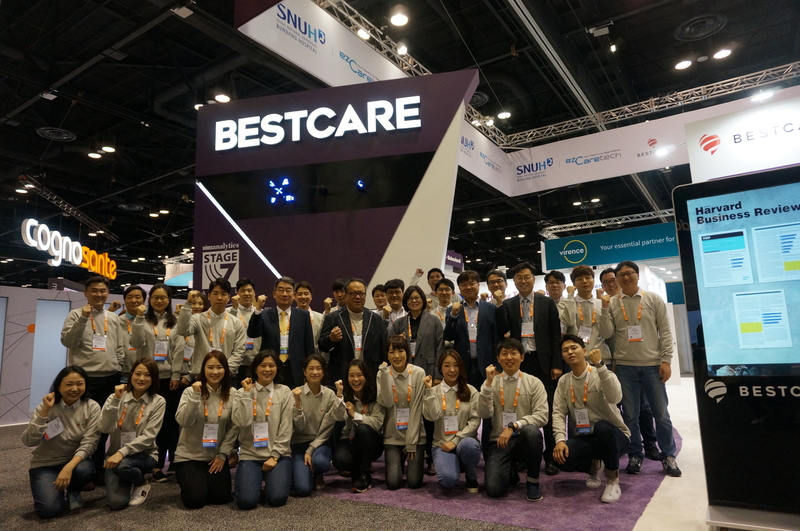 BESTCare was born from the top minds of SNUBH, one of the leading academic medical centers in South Korea, where its renowned clinical staff guided every step of its design. 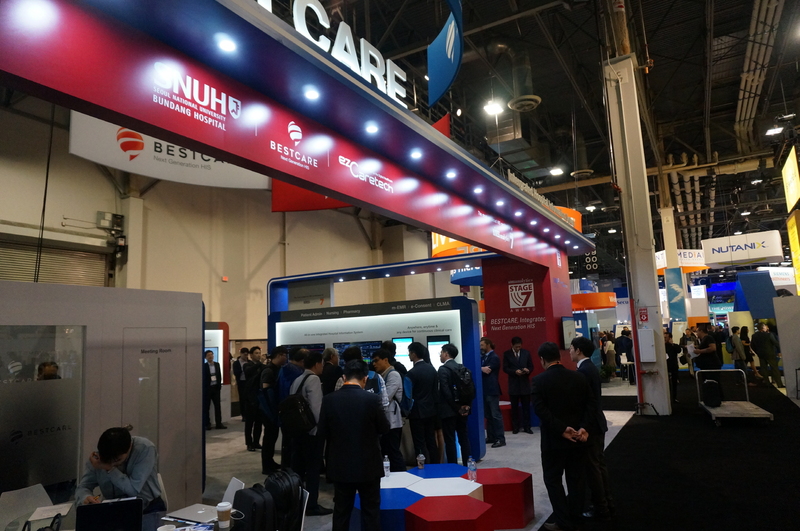 BESTCare 2.0 has received recognition from KLAS as a world-class EMR provider, ranking 6th in KLAS’ list of Global EMR providers and is accelerating its expansion worldwide. THE SMART HOSPITAL IS IN OUR DNA.